Google’s flagship Nexus devices show off the latest and greatest of the Android operating system that powers the majority of smartphones across the world. Google is set to hold an event in the waning days of September to announce the release of their two newest phones. According to people familiar with the event, the two phones will be coming from LG and Huawei. The smaller of the two will be from the Korean company’s attempt to build off from the well-regarded Nexus 4 and Nexus 5 phones, both of which features affordability with nice designs and solid components. The larger of the two will come from the Chinese vendor, Huawei. Given the company’s push for premium handsets, the relatively unknown Chinese manufacturer stands to gain a lot of stateside traction if their Nexus device is well received. It is unknown how much the devices will cost, and Google is expectedly tight-lipped. At a time when devices are priced competitively, it wouldn’t be unexpected to have pricing fall in those lines. 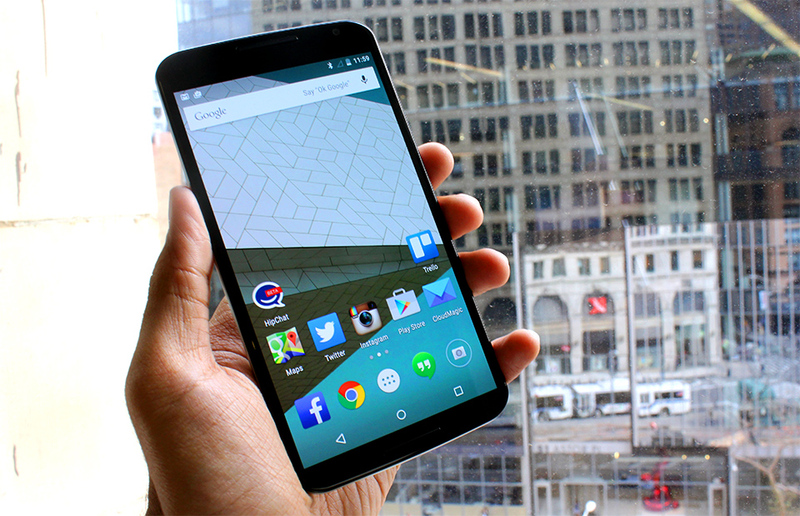 Thanks to the Google name, price has never been the focus of the Nexus phones.